For users of YouTube TV, the lack of Discovery Channel’s squad of channels has been a bit of a black eye on the service since day one. Early on, the lack of Turner’s channels like TBS, TNT, and TruTV were also an issue for prospective subscribers, but Google and Turner made a deal pretty early on that solved that issue. 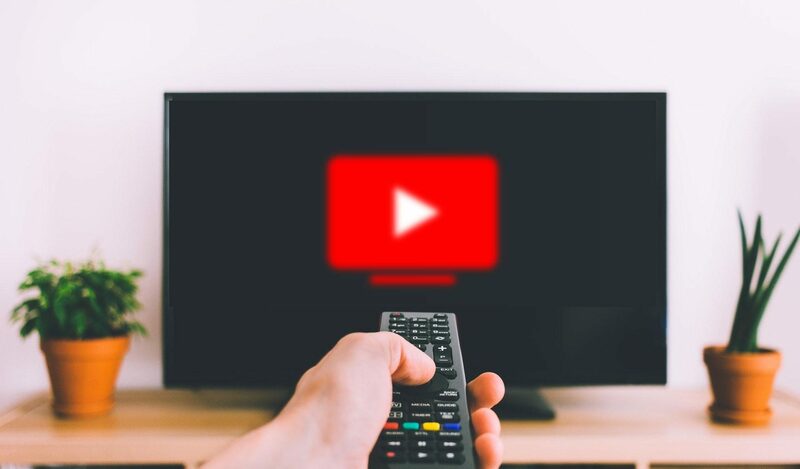 After the addition of the Turner channels, the missing Discovery lineup became the very clear hole in YouTube TV’s offerings and, to be honest, it has been a reason for many prospective users to decide against signing on for YouTube TV. I know of a handful of people right off the top of my head that have decided against YouTube TV simply because of the lack of cooking shows and home improvement via HGTV and/or Food Network. For me personally, this isn’t a big deal, but for many it is a make-or-break situation. Thankfully that has changed as of today. Unfortunately, this new lineup comes at a cost to current and future users. Instead of the $40 per month we’ve become accustomed to (up from the $35 per month it started at), users will now owe Google $50 per month for the current channel roster starting on May 13th 2019. I’m sure Google has weighed the cost and figured that the loss of some subscribers over a higher monthly rate will be outweighed by the number of new subscribers due to the new channels added. To me, $50 is still a reasonable price for what is on offer with YouTube TV’s unlimited DVR, ease of use, and ability to fast-forward through commercials on recorded content (something not always available on competitor providers). The service has been unbelievably stable since day one and I’ve fully enjoyed cutting the cord with cable since we made the switch to YouTube TV. I think the newest addition to the channel lineup will only attract more potential users and continue satisfying those already on board.